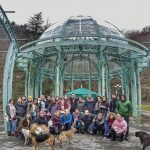 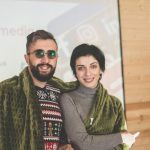 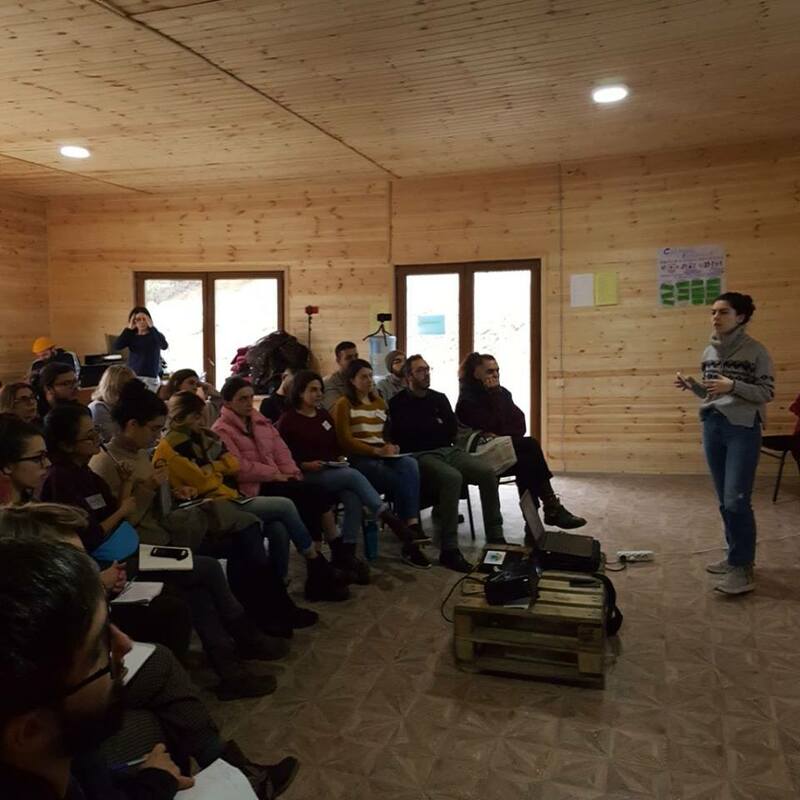 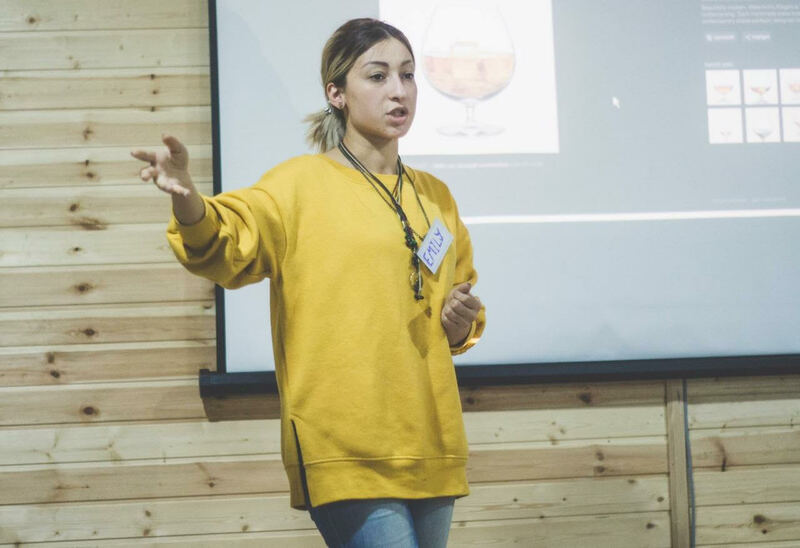 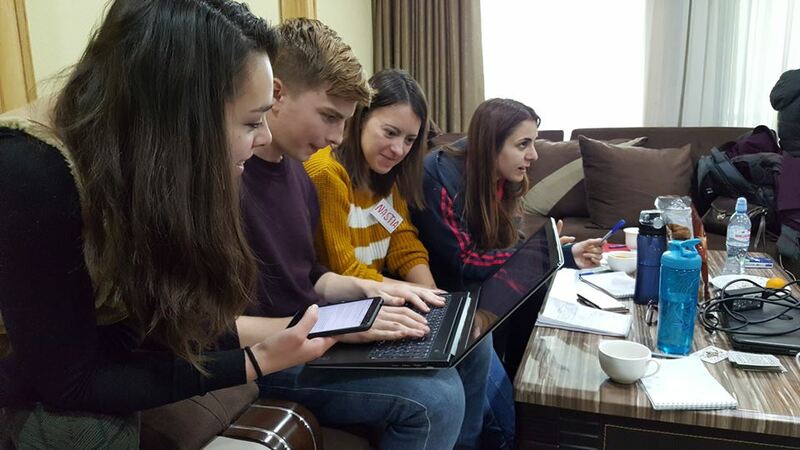 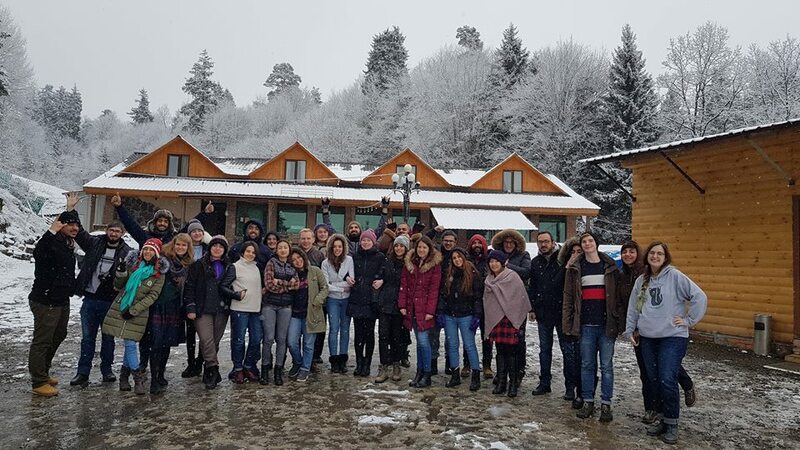 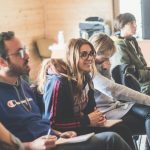 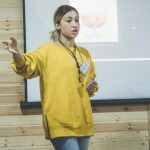 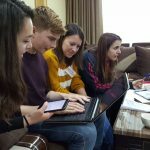 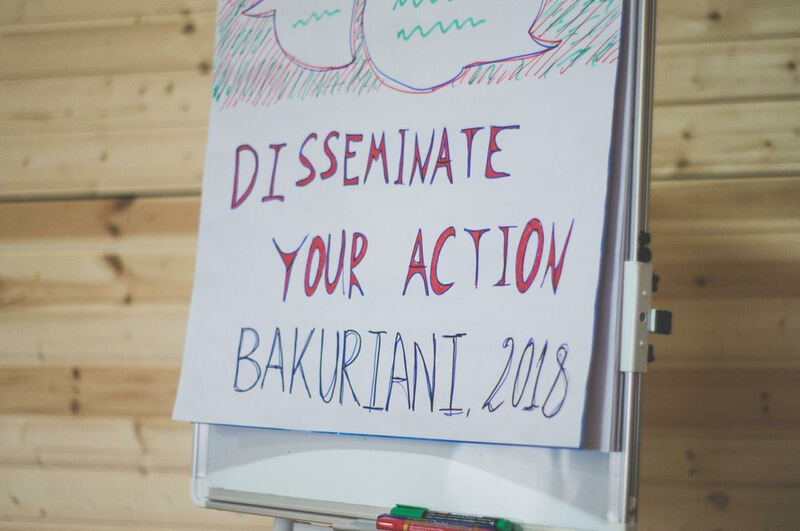 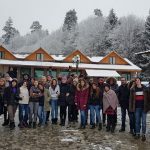 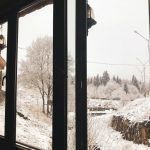 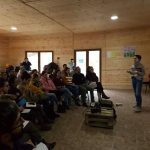 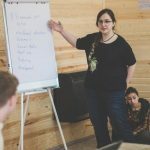 From December 3 to 10 youth workers of Future in Our Hands took part in a training course ‘’Disseminate your action” which took place in Bakuriani, Georgia. 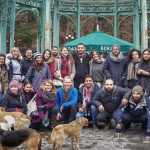 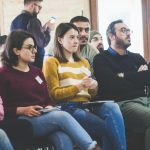 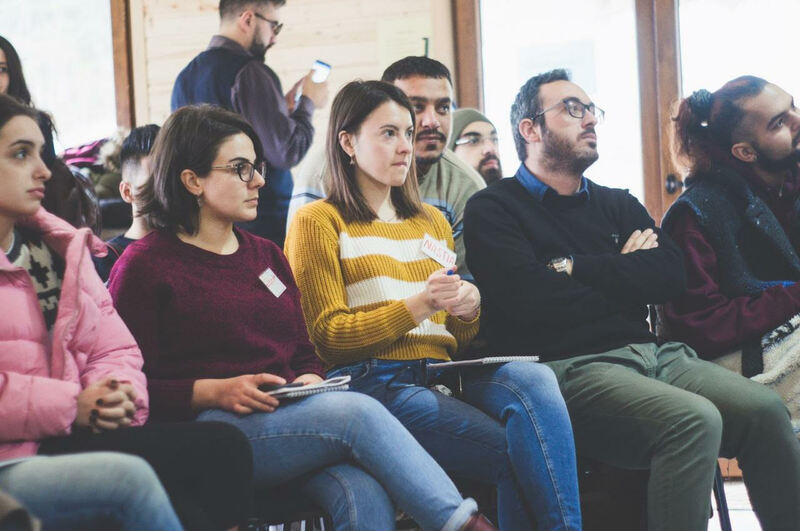 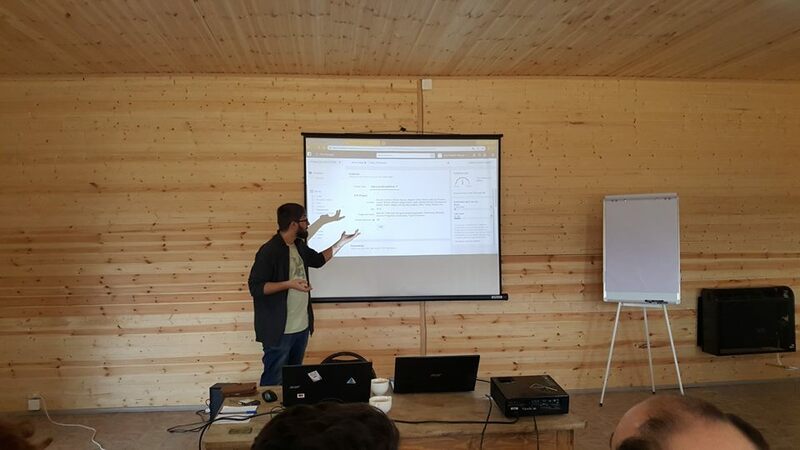 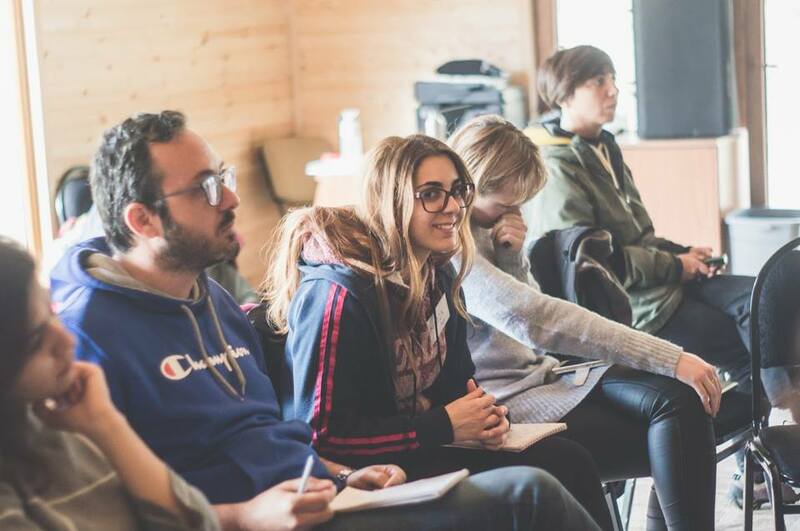 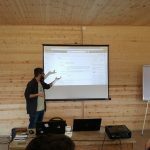 The project gathered 32 participants from 14 different countries who were interested in successfully managing social media tools for disseminating NGO projects. 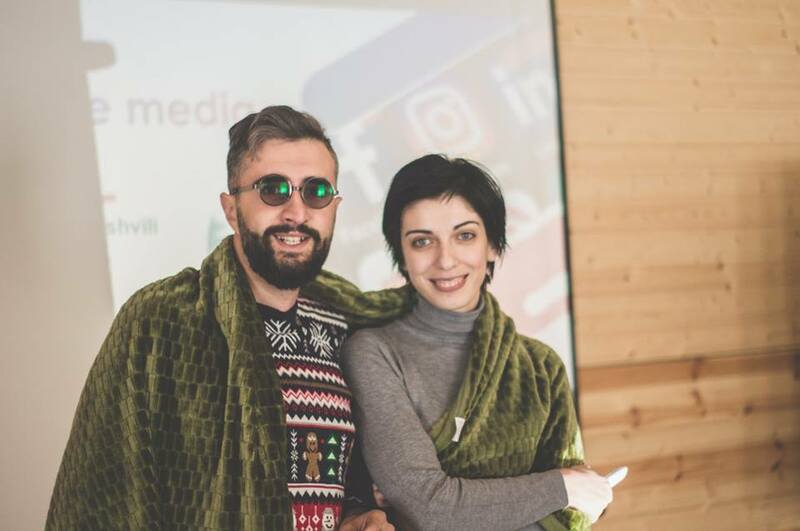 The TC aimed to eliminate the flaws in project dissemination by suggesting innovative ways of managing social media platform, as there are different gaps in methods of exchanging information that obstruct non-governmental organizations from disseminating their projects in a proper way. 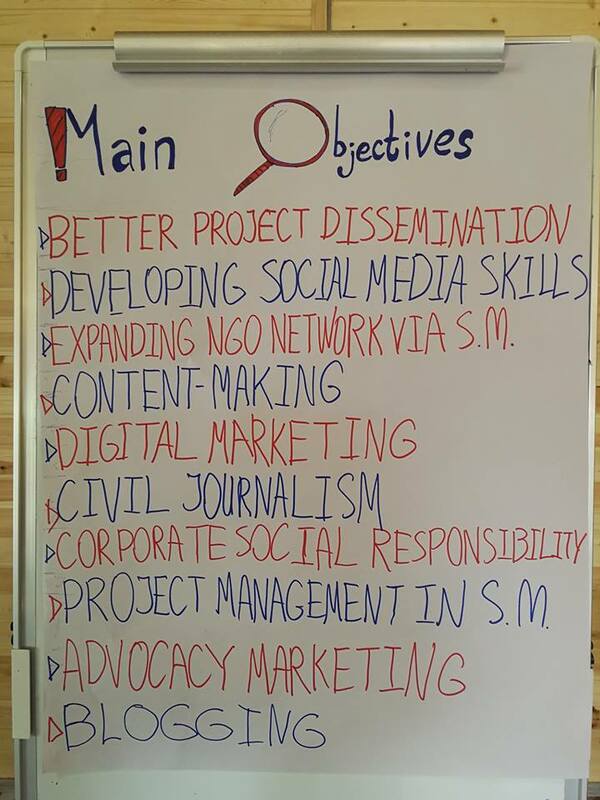 TC was very useful for NGO workers and members. 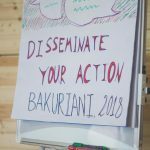 It contained information about communication to the target audience which gives exact and measurable results in shorter period of time with less expenditure. 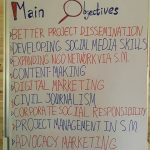 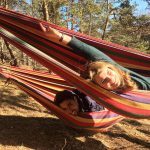 audience, content writing and other aspects of SMM that could be useful for NGO members when disseminating the projects or events organized by their organizations. 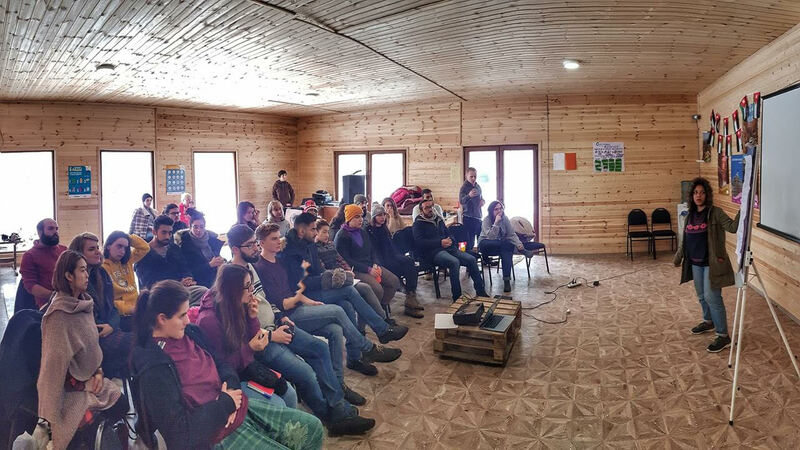 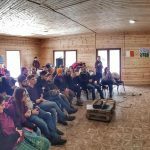 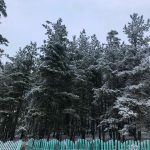 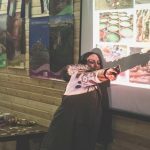 Besides being informative and educational, project also was very interesting in terms of entertainment, personal communication and intercultural exchange. 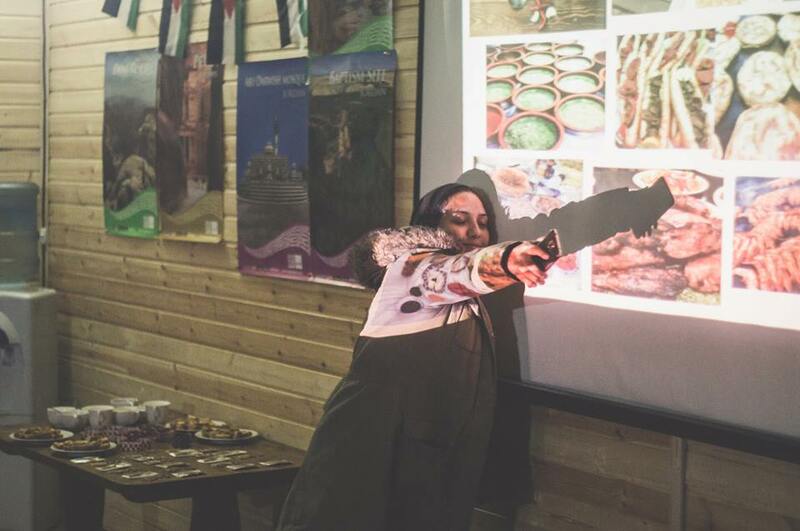 Each evening was dedicated to 3 or 4 countries for representing their national country and traditions and it was an interesting experience to share different nations’ food, drinks, dances, songs, history, etc. 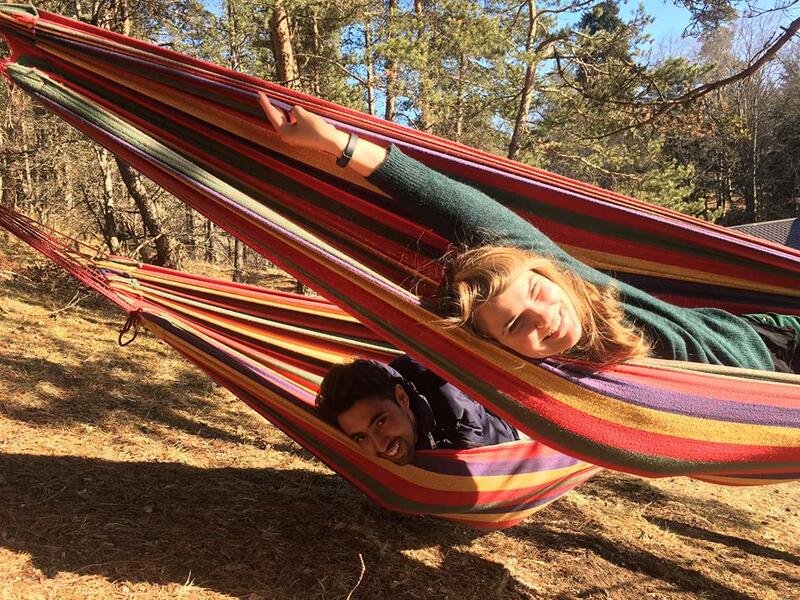 One day was fully dedicated to communication and travel. 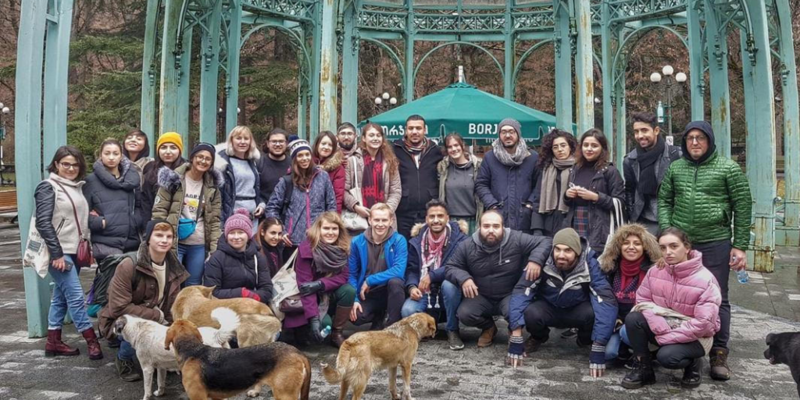 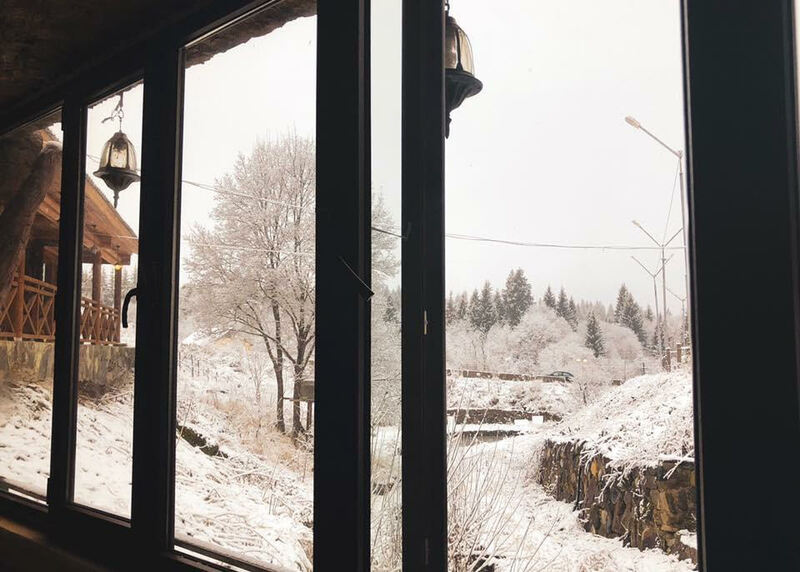 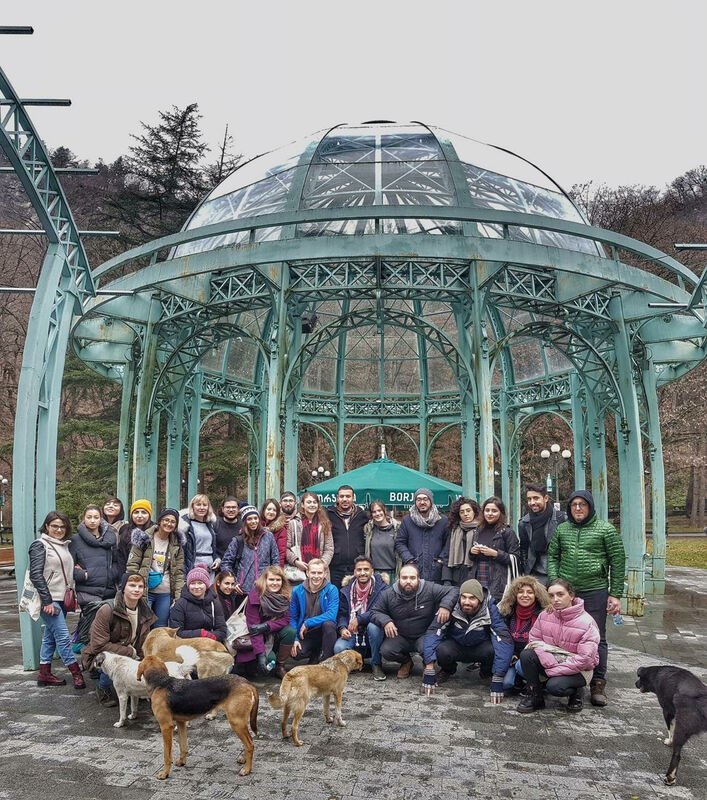 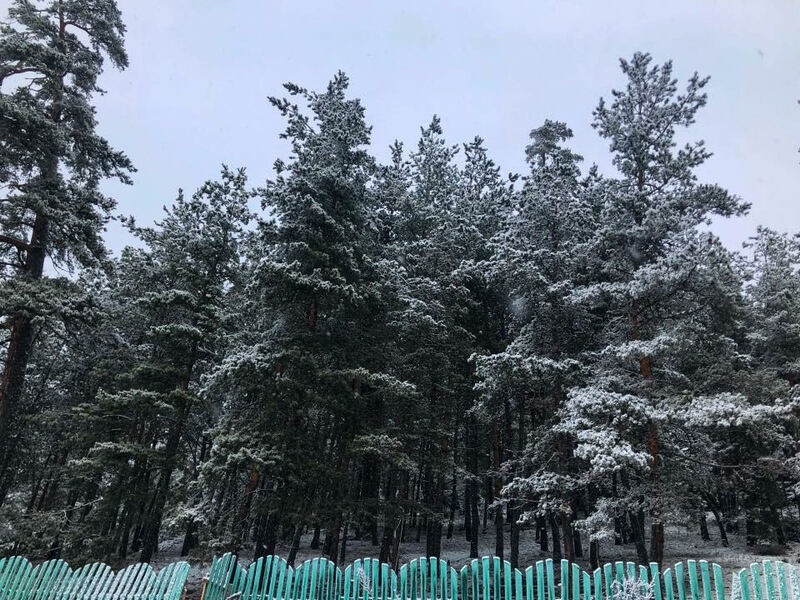 Participants visited Borjomi,a resort town in south-central Georgia, Borjomi National Park, tasted delicious Georgian cuisine. 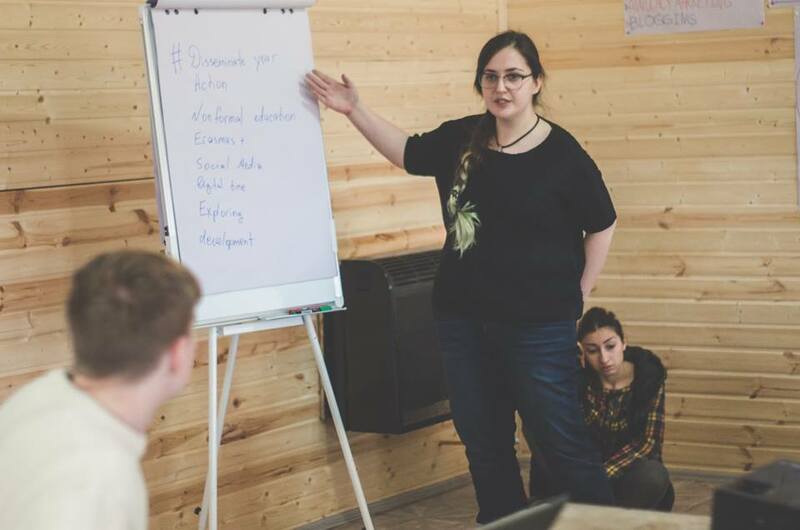 From Armenia, ‘FIOH’ NGO was represented by NGO members Emilya Galstyan and Sona Avakimyan.